Christian Benteke has undergone minor surgery on the knee injury​ which has kept him out of Crystal Palace's last four Premier League matches. 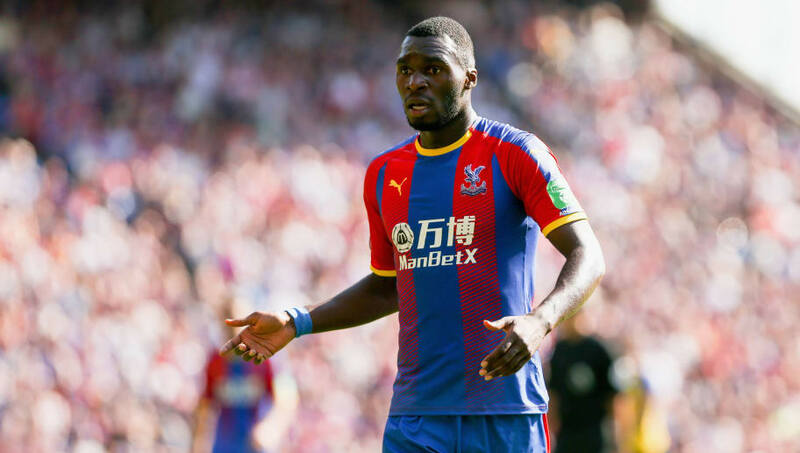 Benteke withdrew from the Belgium squad during the last international break and was assessed by Palace's medical team upon his return to Selhurst Park. He has not featured for the Eagles since. ​Palace confirmed in a statement on their ​official website that the operation had been a success and they hope to have Benteke back in first team action before too long. "The club can confirm that ​Christian Benteke has undergone minor arthroscopic explorative surgery and washout of his knee, as it had not been settling with conservative management," read the statement. "The surgeon was happy with the outcome and we expect Christian to return to training very soon. A further update will be given in a few weeks' time." Benteke became Crystal Palace's record signing when they spent £27m to bring him in from Liverpool in 2016, and in his first season he seemed to be worth the money as he scored 15 Premier League goals. However, he only found the net three times last season - his lowest tally in six years of Premier League football - and failed to score in the first four matches of this campaign before his injury. In Benteke's absence, Palace have won just one of four matches to leave them 14th in the league table.